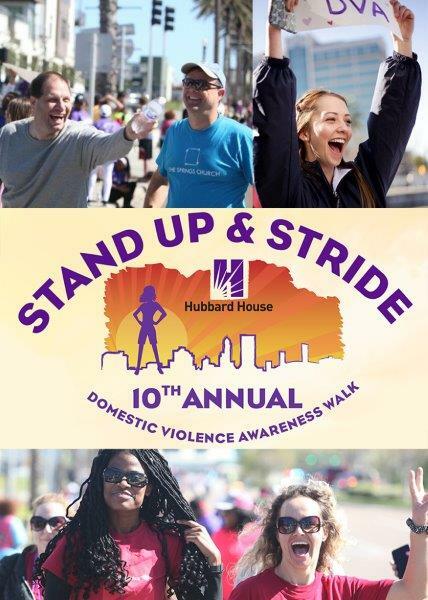 Stand Up & Stride 2019 - Hubbard House, Inc.
Join us, 1,300 strong, for the Stand Up & Stride, Hubbard House's 10th Annual Domestic Violence Awareness Walk! Together, we’ll create awareness of domestic violence and raise funds to provide life-saving and life-changing shelter and services to local survivors and their children. Plus, we'll celebrate YOU, our fundraising walkers, especially those who have been making a difference for survivors for a decade! Who? You, your friends and family! What? 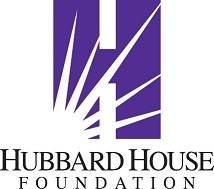 A fundraising awareness walk to help Hubbard House provide life-saving and life-changing shelter and services to survivors of domestic violence and their families. Why? 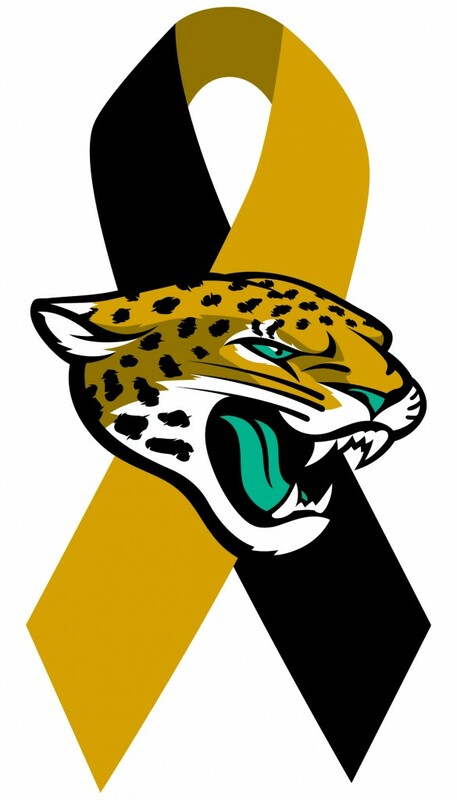 Because survivors of domestic violence and their kids matter! Funds raised will ensure that Hubbard House can keep providing absolutely free-to-them shelter and services right here in our community. Cost? Registration is free with any tax-deductible donation and a commitment to raise funds to help Hubbard House supply shelter and services to survivors in need when they need help most.